1 year of product planning & research to find the best components with a focus on quality. Imagine how dangerous it is to change your spare tyre on the road, JUST BECAUSE OF A LITTLE NAIL ?! 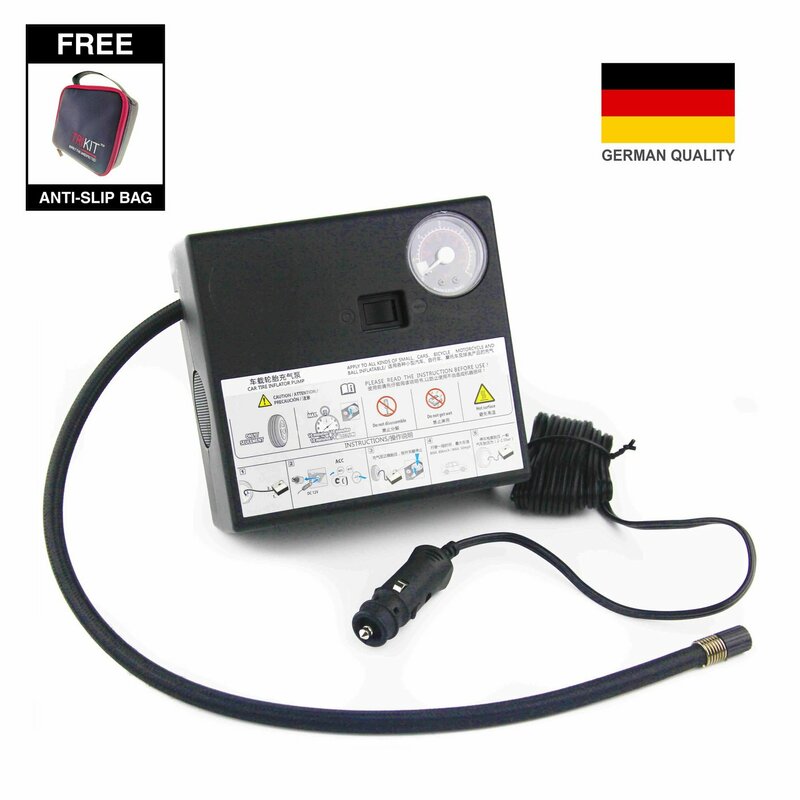 AIRtire Pro™ is a portable electric tyre inflator with sealant to inflate punctured car tyres, bicycle tyres, balls, air mattresses and other inflatables with a strong air compressor. This ultra-light, small yet powerful product is a must have and specially-designed for all Malaysian car drivers!